What’s the payoff for arguing forcefully for our limitations? “I am not good enough” “I don’t know enough” “you are not enough yet”, “you are not enough of a leader”, “blah, blah, blah not enough” I thought of myself “not enough” in some form so often it became my belief and truth for me. So of course, knowing our thoughts create our feelings and our feeling create our actions, what do you think the actions were in my life? Because I wasn’t good enough for friendship, I didn’t have any close friends and the ones I had I’d ignore till they went away. When it came to school and a subject I didn’t care for, "I’m not enough" was the subconscious belief held in my head.....so why bother to ask for help to figure it out....a D will let you graduate. Following my high school and college days, when I’d want to make a change I’d be all powerful and consistent until the newness of the idea wore off and became hard. When hard hit I’d procrastinate and buffer with distractions to prove to my conscious mind what my subconscious already believed.....you are “not enough”. On the off chance my initial efforts brought about success, I’d still believe someone would find out I was just a big imposter. I spent so much of my life reading self-help books trying to “fix” myself in some way. I excelled at making my outside life look happy and carefree when the truth was inwardly I was miserable. I experienced constant stress, high anxiety, and deep depression. I excessively drank to numb out of my sad, lonely depressing internal thought life. All the while never finding the answer. Until I was exposed to the idea, in my late 50’s, that what if I was born enough. Just based upon the fact I was born. Scientifically it is a pure miracle anyone is born. If you really analyze the odds. You are ENOUGH simply because you were born. You are already MAGNIFICENT. As I began to live life from this space of knowing I’m enough exactly as I am, I stopped trying to “fix me” and I began living and loving me. From this space, I began asking questions with curiosity and love to help me end habits which interfered with the joy in my lie. Now my word is CURIOUS. As we enter into the holidays, many of us will have some old tapes automatically playing in our heads. Our brains are giving us all kinds of stories from past holidays to remind us of our limitations. 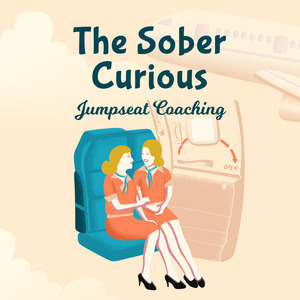 On The Sober Curious Podcast I talk a lot about our unconscious - the part of the mind we are unaware of yet it is a powerful force in controlling our behavior. The unconscious part of our brain is responsible for our desires. Our past holiday experiences with family and friends are what has conditioned the automatic desire to what to drink. You've conditioned yourself to believe you enjoy the drinking, especially during the holidays. Or we might think and feel it somehow enhances our social life by relieving the boredom and/or stress. When we are under stress our brain tends to revert automatically back to old habits and patterns. 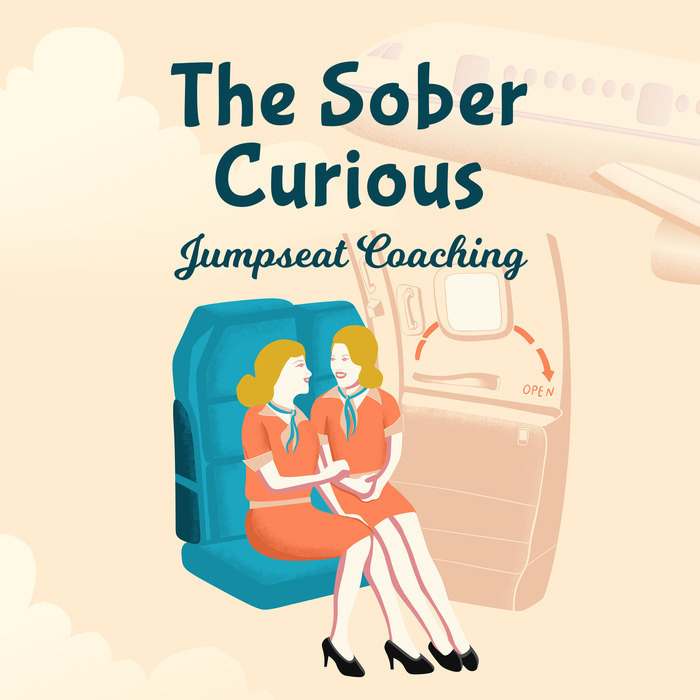 If you've been working on getting curious about alcohol and its role in your life, then awareness of this is key to help you let go of the old ways of being during the holidays. Ways which no longer match how you want to show up in the world. I want you to be open to the idea you are enough because of the fact you were born. My desire is for you to start exploring the idea change, a big change like freedom around alcohol can happen with less drama and stress. Today is the Tuesday before Thanksgiving. As your mind wonders towards past events and stories around the holiday.... put your own oxygen mask on first and remember....You are enough because you were born.